Soho, New York – The Soho playhouse was filled to capacity last Thursday night for Ray J’s official screening of his visual album Raydemtion. 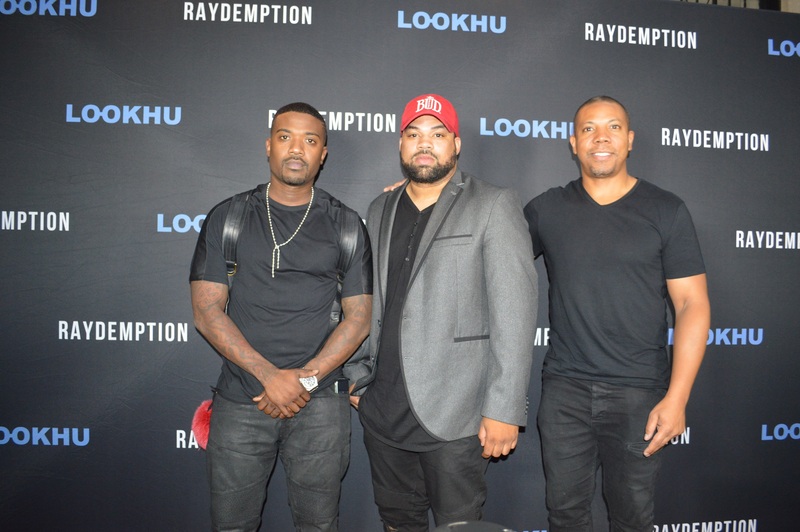 Attendees and media outlets filled the venue for an opportunity to get an exclusive look at Raydemption. 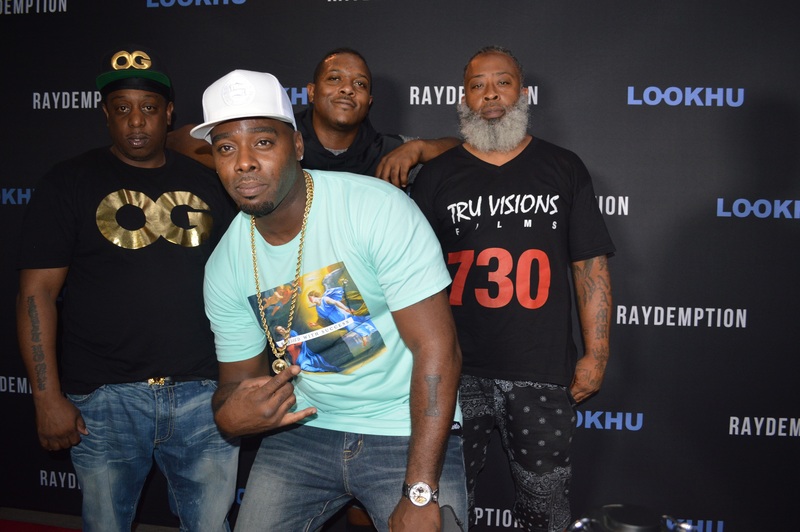 Soho, New York – The Soho playhouse was filled to capacity last Thursday night for Ray J’s official screening of his visual album Raydemtion. Guests filled the venue for an opportunity to get an exclusive look at the the singer’s newest project. 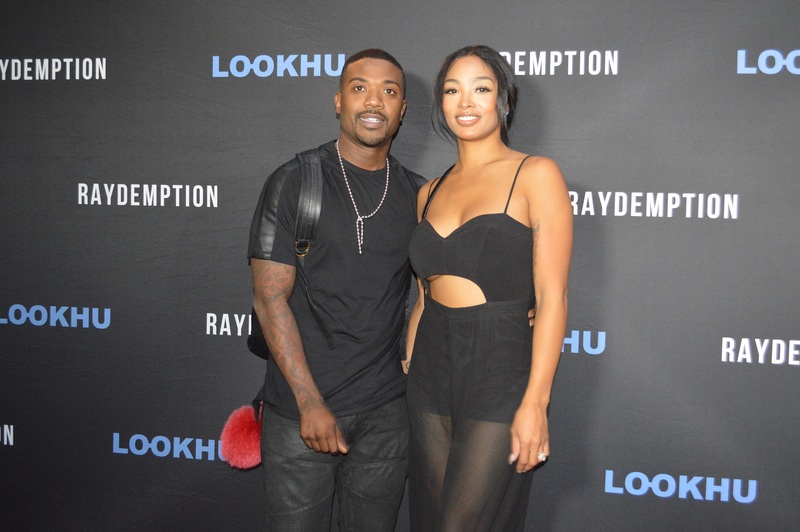 Ray J and Princess rolled onto the red carpet via their popular Sccot-E-Bike. Shortly after their arrival guests walked inside to find seating just in time for the start of the movie. The event was sponsored by the new streaming entertainment platform Lookhu. They produce films, commercials, music, tv shows, news, and more. Lookhu’s founder Byron Booker was in attendance as well and spoke to us about his new streaming service company.